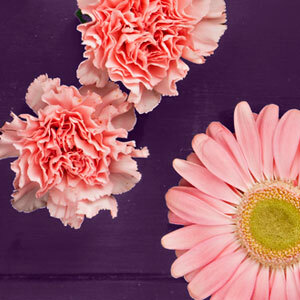 Flowers speak louder than words. 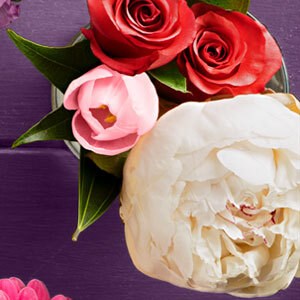 Three simple bouquets you can create yourself. 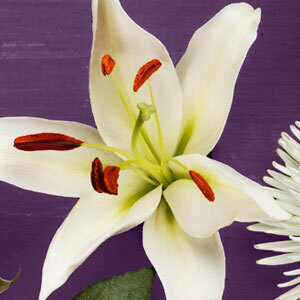 The lily is a symbol of purity and refined beauty and has long held a role in ancient mythology. 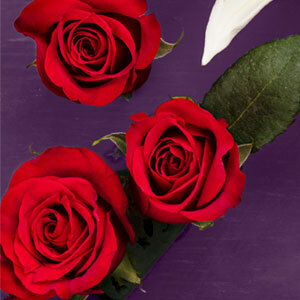 Traditionally, the rose is considered the flower of love and matters of the heart. 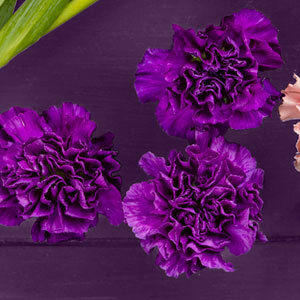 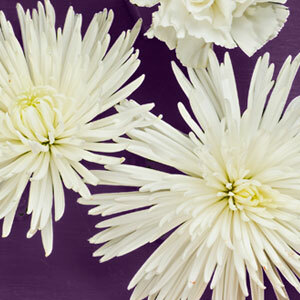 Carnations are appropriate for nearly any occasion, as they are a symbol of both love and distinction. 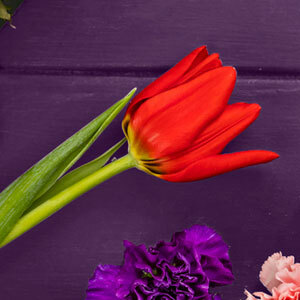 A welcome harbinger of spring, the tulip carries many meanings, from cheerful thought (yellow) to perfect love (red). 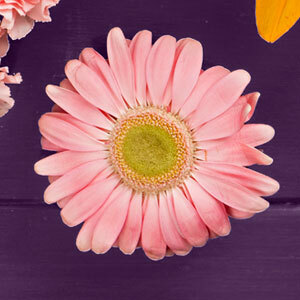 Daisies have become a favorite flower choice for expressing cheerful sentiments. 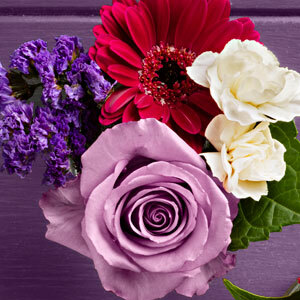 A royal color, purple flowers symbolize dignity and tradition, as well as spirituality, imagination and elegance. 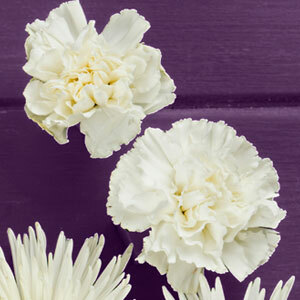 White flowers range in meaning from purity and innocence to sympathy and evoke simple beauty. 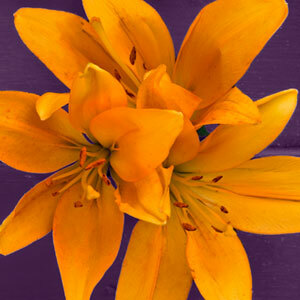 Upbeat and enthusiastic, orange flowers bring a warm and energetic vibe to any room. 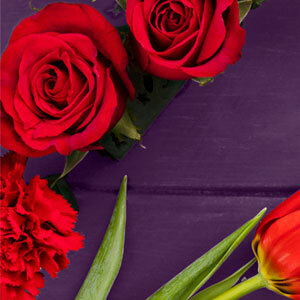 When it comes to matters of the heart, red flowers are an undeniable symbol of love and romance. 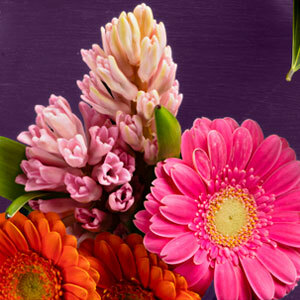 Playful, delicate andfeminine, pink flowersrepresent an opennessto life’s possibilitiesand grace.